Looking To Buy A Marquee? Looking For Affordable Extra Space? Marquees Manufactured To Your Specifications. Our marquees have a beautiful profile and a smooth and sculpted fit over the structure, due to the cut of the material, and are wind load tested to speeds in excess of 80 mph. Are you looking for a superbly crafted marquee? Call us on 01953 882 394 for more information. Weatherill Brothers are committed to producing a consistently high quality product, following a tradition of quality and service. Whatever size or shape marquee you require, Weatherill Brothers have the skill, craftsmanship and experience to produce it for you. Choose a manufacturer with the know how and expertise to craft beautiful marquees – call us 01953 882 394. These are built using industry leading PVC materials. 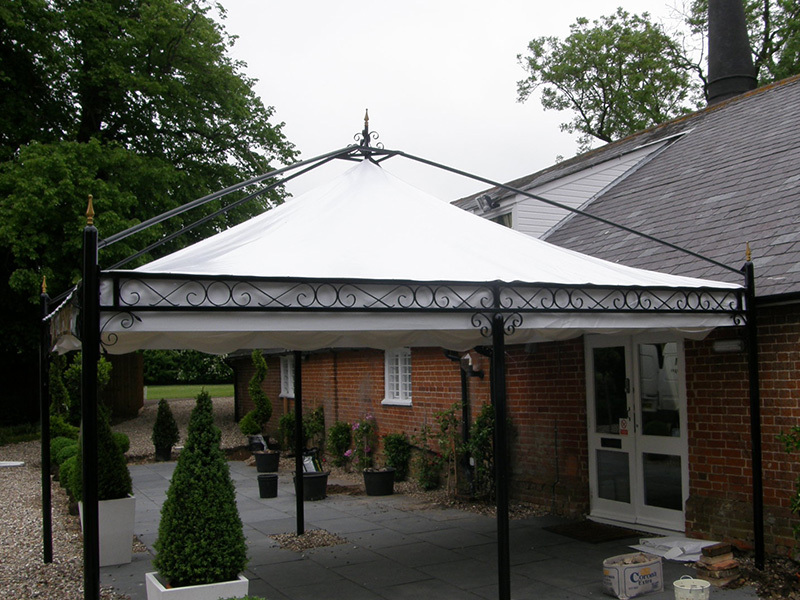 This creates a sleek, uniform look, ideal for both semi-permanent and permanent marquees that’s strong, durable and able to cope with the worst of British weather. Made of breathable cotton fabric, this is the vintage style marquee that offers a cool and temperate interior during the hottest summer months. Canvas is now seeing a resurgence in popularity due to it's touch of timeless elegance. Including agricultural or industrial machinery covers, tarpaulins, lorry tilts, precision fitted covers - such as Formula 1 car covers. In fact we can create anything that you may require as a cover or material barrier from PVC or Canvas.